Sarah Husain is a Program Coordinator at The Lighthouse Project. She has done her graduation from Isabella Thoburn College Lucknow in English, Sociology and Psychology after which, she pursued her Masters in Social Work from College of Social Work-Nirmala Niketan Mumbai. the Social Service President in school to doing internships at organisations like CRY, Room to Read, Rangoonwala Foundation (India) Trust and Men Against Violence and Abuse (MAVA). 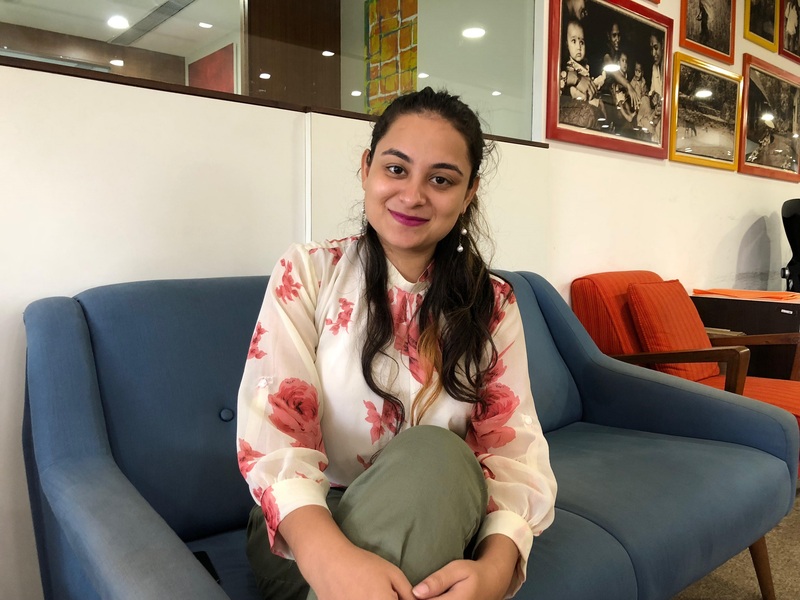 She has also interned at Purvanchal Pragati Samaj, a Not-for-Profit working with the tribals of North East India, during the month long internship she stayed in a remote village in the Kameng district of Arunachal Pradesh. Working with Self Help Groups made her realize the power of unity and small business strategies. Sarah likes to write poetry and enjoys watching documentaries while travelling with a backpack.